Dr. Lisa Kim grew up in a small town in Ohio and found a love for biology at the University of Pennsylvania in Philadelphia. She received her medical degree in 2003 from New York University School of Medicine, now NYU Langone Medical Center, in the heart of Manhattan. She chose a career in pathology and underwent a rigorous residency training program at Northwestern University’s Feinberg School of Medicine in Chicago, Illinois. Her interests in immunology steered her to the specialty of medical kidney diseases and transplantation complications with a fellowship at the University of Chicago where the devastation of lupus nephritis was evident on a daily basis. 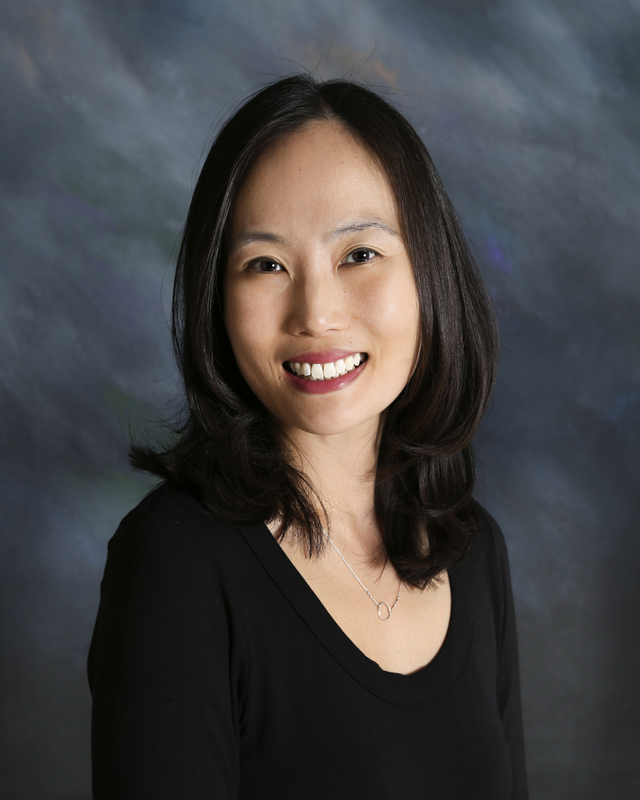 From Chicago, Dr. Kim moved to Hawaii with her husband and is now a consultant for Hawaii Pathologists’ Laboratory and serves as a liaison for nephrologists throughout the islands. Although the daily practice of pathology is behind the scenes, the need for early intervention, education and prevention of chronic kidney disease led to the search for advocates who could resonate the message within the community. 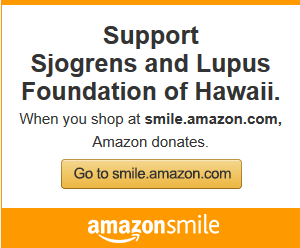 Upon a fortuitous meeting with Dr. Kristine Uramoto the Lupus Study Group was formed to provide a venue for multiple specialties to talk face to face, discuss cases in real time and bridge the gaps in care for patients with auto-immune diseases throughout the islands of Hawaii.